A performance workshop hosted by performance collective XSexcentenary for women who identify as older (50+). Do You See Me? 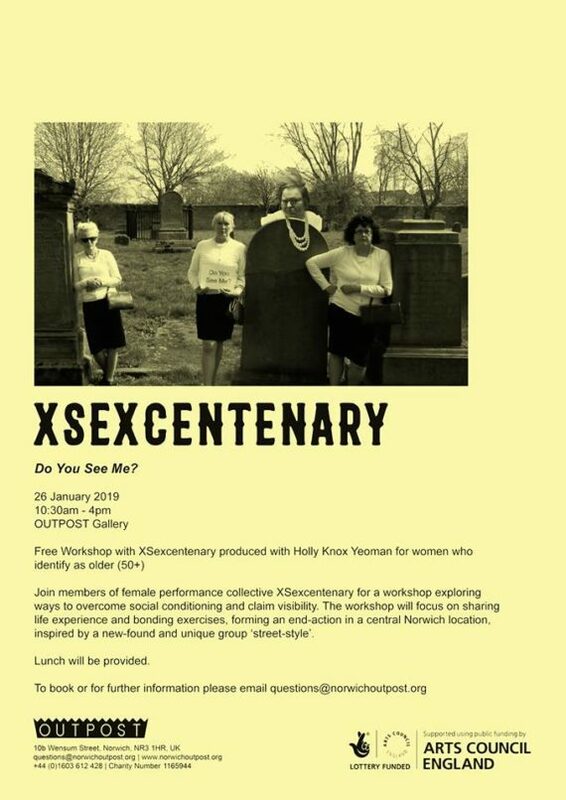 – Free Workshop with XSexcentenary produced with Holly Knox Yeoman for women who identify as older (50+). Join members of female performance collective XSexcentenary for a workshop exploring ways to overcome social conditioning and claim visibility. 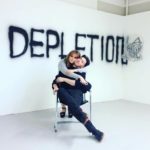 The workshop will focus on sharing life experience and bonding exercises, forming an end-action in a central Norwich location, inspired by a new-found and unique group ‘street-style’. Holly Knox Yeoman is a curator and lecturer.